1892 (ca. 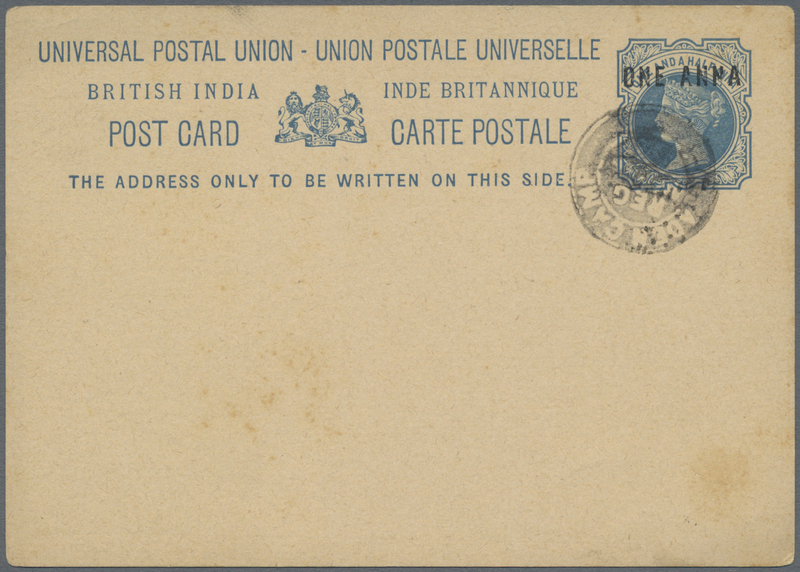 ), India stationery card 1a. on ½a. blue, clearly c.t.o. 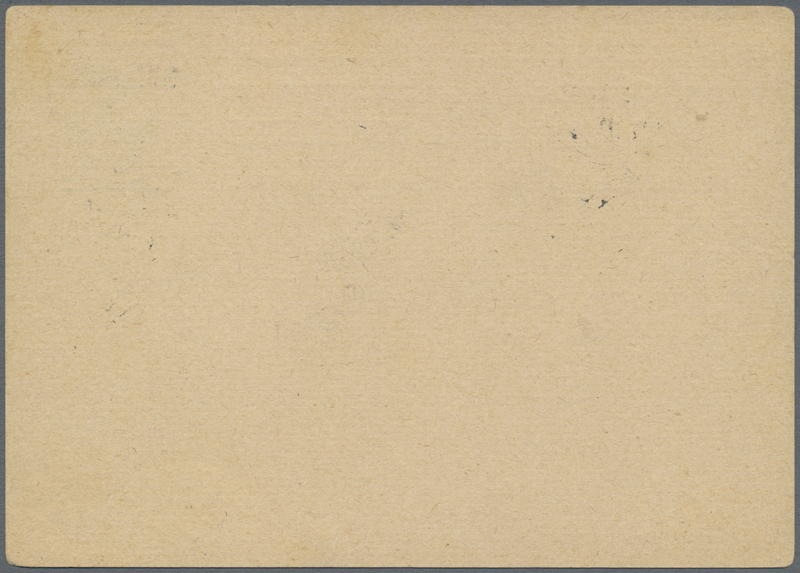 by negative seal mark "ADEN CAMP" (normaly used as registered post bag seal mark).